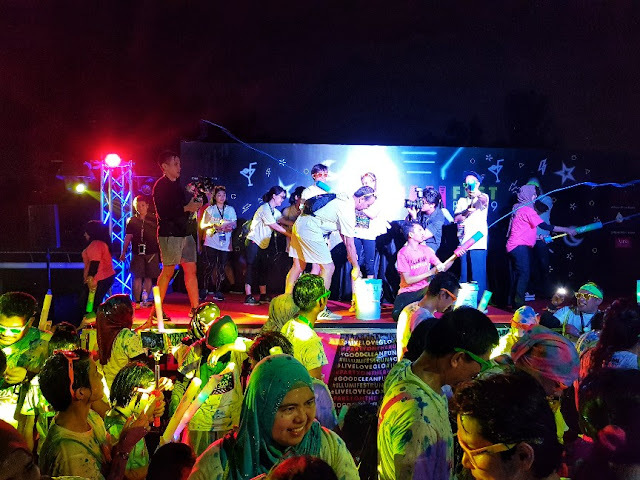 Over 7,000 participants took part in the recent ILLUMI Fest Run Malaysia that held at the Selangor Turf Club on 2 March 2019. 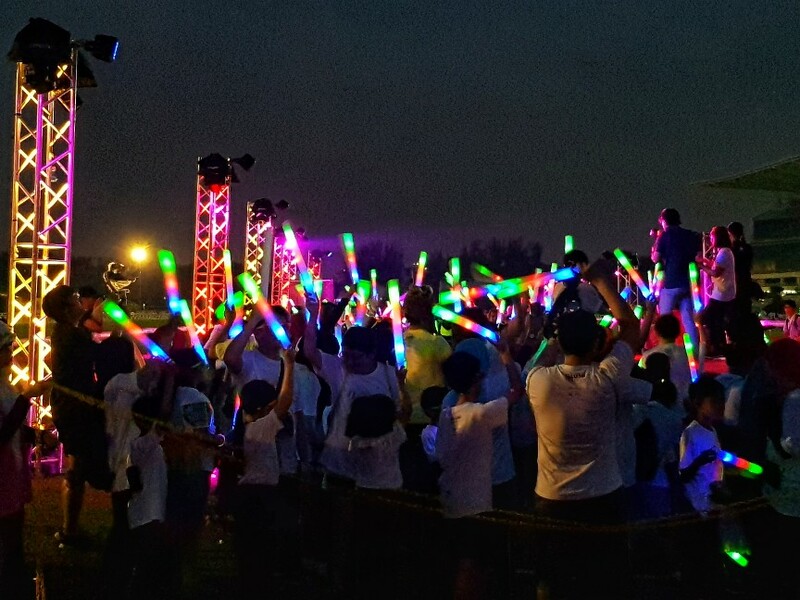 The second edition of the ILLUMI Fest Run Malaysia saw family, friends and even kiddies coming together for a neon fun, glow-tastic day. 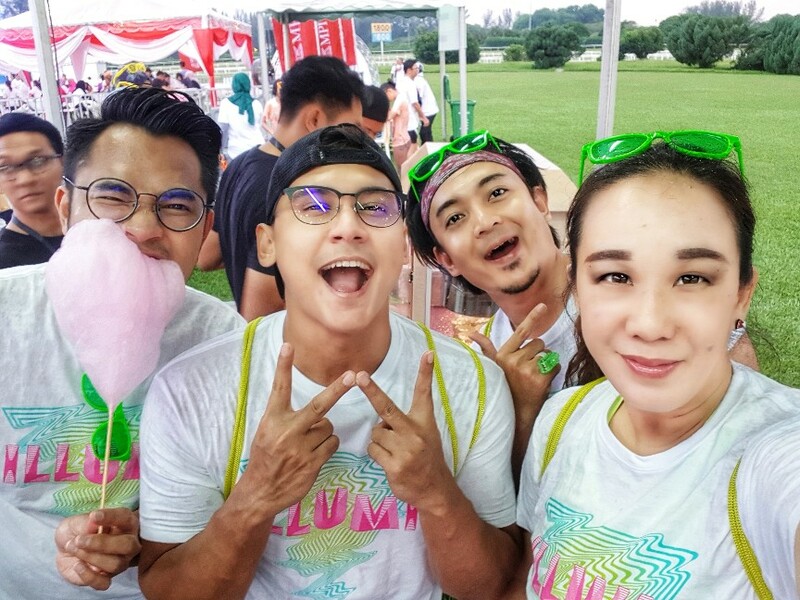 ILLUMI Fest Run Malaysia was organised by Infinitus Productions Pte Ltd in collaboration with presenting sponsor, MPI Generali Insurans Berhad. 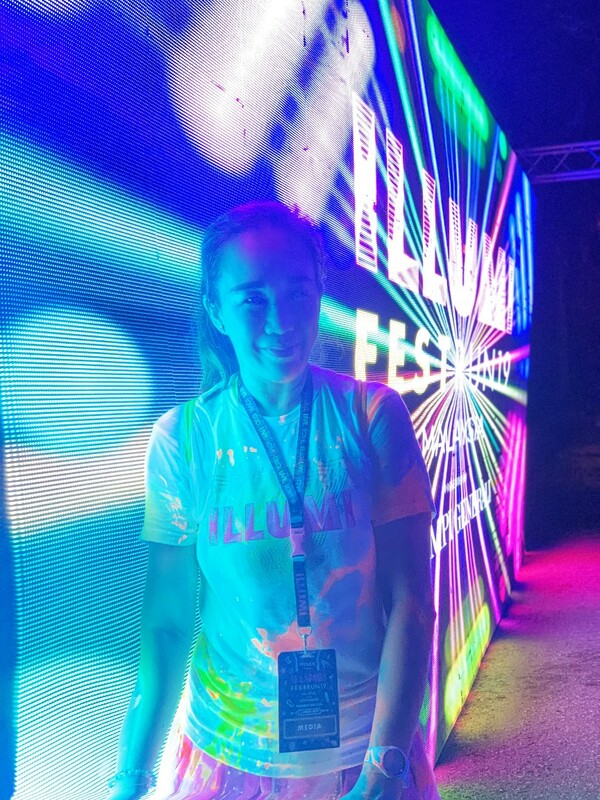 This year’s festival offered participants another level of excitement through its new features introduced along the routes while being splashed with the special neon glow water. Held for the second time in Malaysia, ILLUMI Fest Run saw participants enjoying each of its themed routes with numerous activities at the Race Village which included the Neon Playground that showcased giant installations of popular childhood games such as Hopscotch, Jenga and Tic-tac-toe. 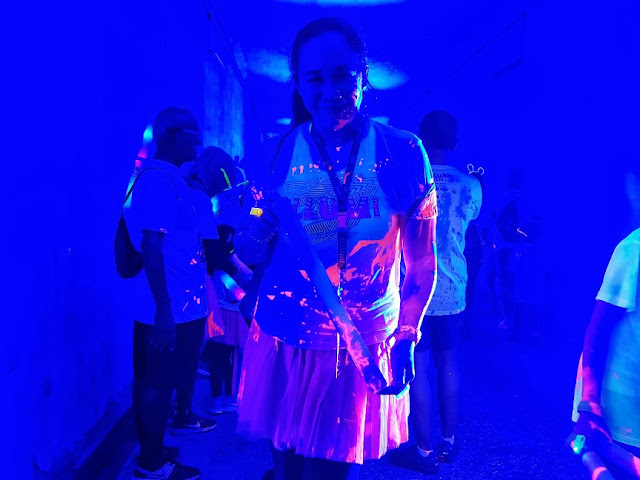 The excitement started off with participants making their way through the Glow Mania zone while they danced and dashed through the glo tunnel of lights. 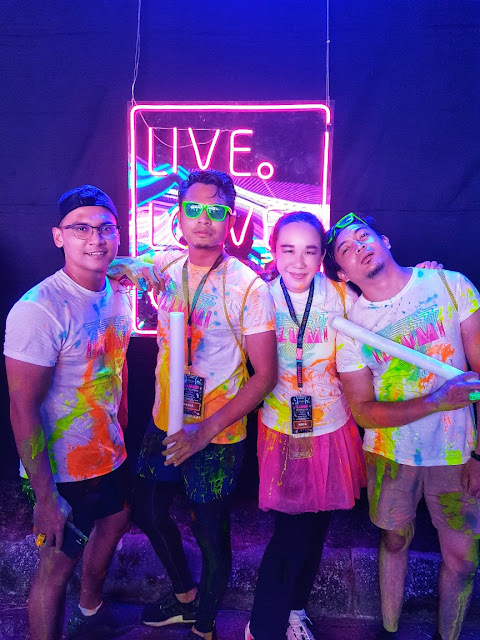 After tackling the glow-tastic illuminators equipped with their fully charged neon blast, participants then made their way through a world of ultraviolet Bubble Pop and even stopped to take a selfie with loved ones at the Neon Life zone. The run ended at the Crazy Lazer zone as they partied towards the finishing line. 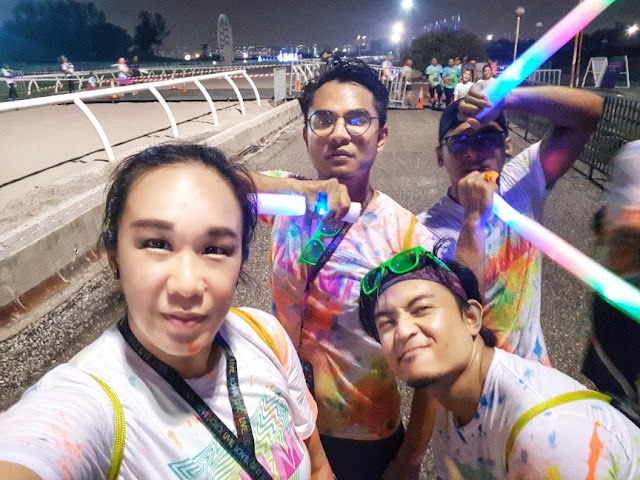 The fun continued along the routes at the Neon Playground that showcased interactive games such as Hop Scotch, Jenga and Tic-tac-toe for the runners to enjoy at the Race Village. 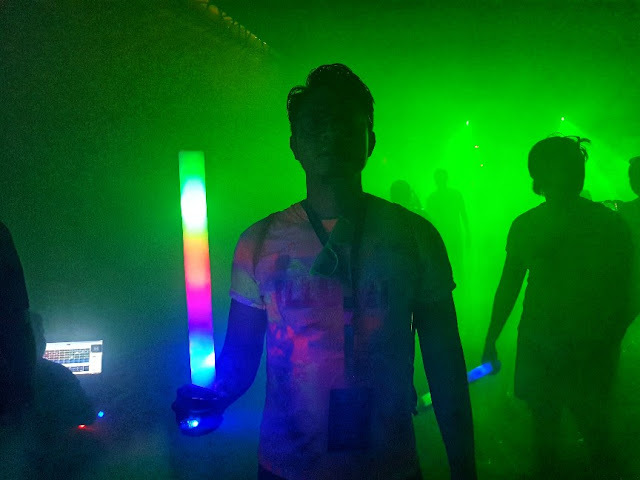 Hanging glowing orbs known as the Glow Swing were decked with LED lights embedded in the swings that activated and changed colours as each swing moves. Another exciting element was the 3-meter-high Giant ILLUMI Slide at the festival village that helped participants cool down after their run as they slide into a pool of paint. The night ended with LIVE acts from recurring DJ Jenni F who brought the latest Hip Hop, Retro and Electronic dance beats together with DJ Tiger Ming. 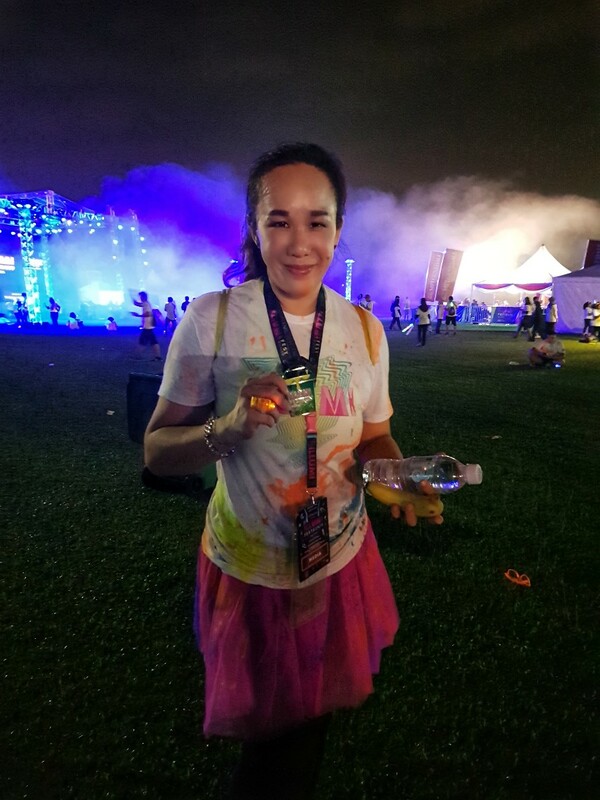 The music festival finale was definitely the kicker for the whole course as the runners ended the night on a luminescent high.